With the world's first Somnox Robot Pillow you can now sleep longer, tighter and wake up each day with a big smile on your face. Tthe perfect portable fire-pit you're looking for. Your very own personal assistant smart clock. 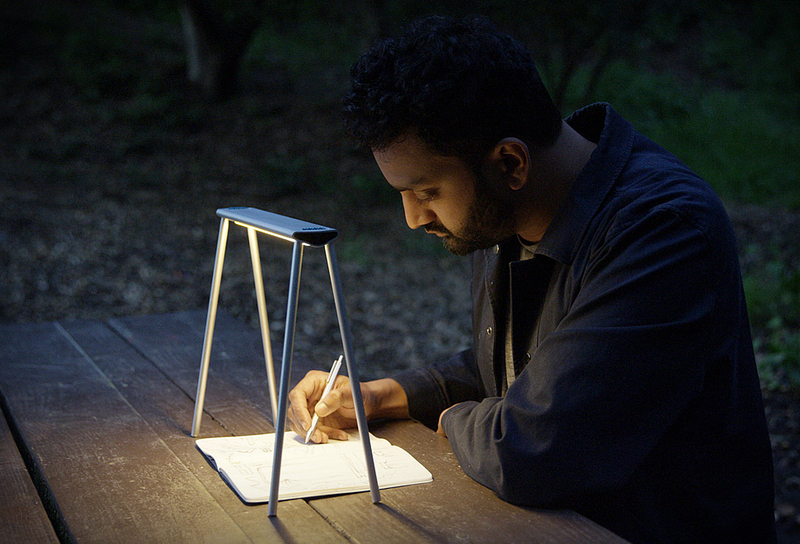 The handy and foldable light, take it everywhere with you. Find the exact color that you're looking for. Luxury leather bracelets that have a discreet MFI-Certified lightning cable built inside. Retain your eyesight on the road and let the Navdy Portable Head-Up Display take care of the navigation. 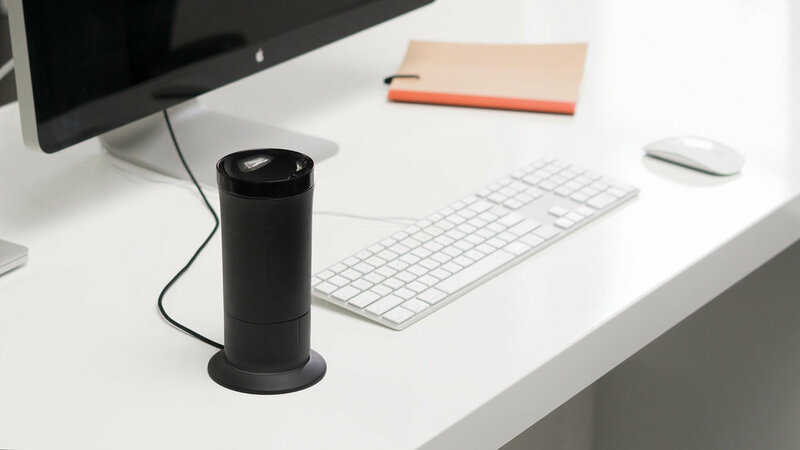 A security camera packed into a sleek modern design. Watch your home while you travel. There's nothing better than drinking your coffee at a perfect temperature. Replace your whole wallet with one card. Turn everything into a touch surface. World's first stand-alone AI Sports headphones. Restore the original taste of the wine. Inflatable armchair that works indoor and outdoor. The action pen that comes with a variety of tools. The last smart notebook you'll ever buy. Have an extra backpack with your backpack. Keep your food fresh for days. Conical shape comes with luxury sound system. Make your photos come to life in seconds. Make the world your notepad. Scribble your ideas in an instant. The last duffel bag you're gonna buy. Designed for your everyday lifestyle.